We work with a whole host of primary schools, secondary schools and other groups in the community to provide support and fun. Below is a selection of ways in which we’ve helped groups in the past which may provide you with inspiration for your group too. Ben Bullen Adventures can offer a whole host of opportunities including team building events and enrichments activities within schools and youth groups. We aim to use a multitude of activities to develop personal attributes of individuals and develop team unity. Our activities are focussed on building upon resilience and determination, independence and confidence, teamwork, creativity, pride and responsibility. Each of our events and activities can be tailored to suit your needs and we are happy to work with you to develop a bespoke programme which is ideal for you or fits into your current curriculum. Activity days are always popular and can be tailored to suit the school’s needs. 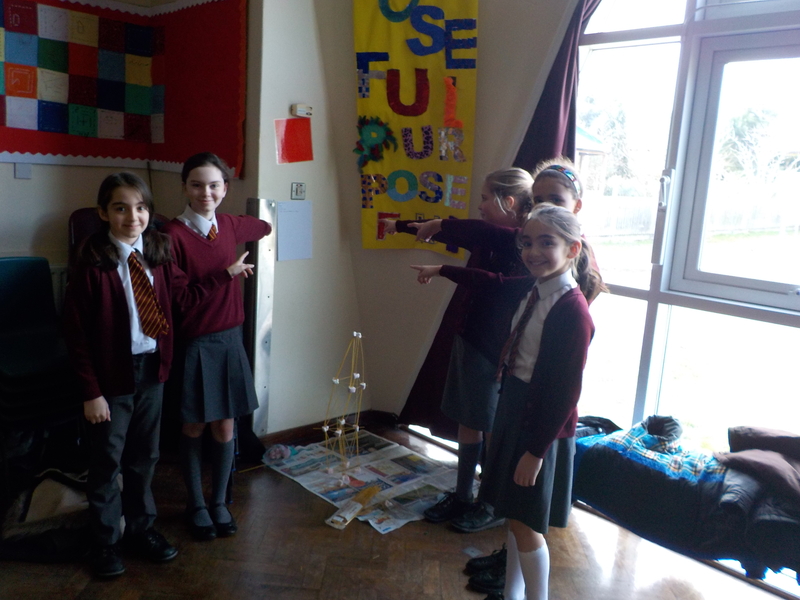 Activities include large scale games such as Tangrams (an old Chinese game with shapes), team building challenges such as Egg Rocket, where the children design and construct a “Space Ship” to safely carry an egg when it’s thrown into the air and lands on the ground. 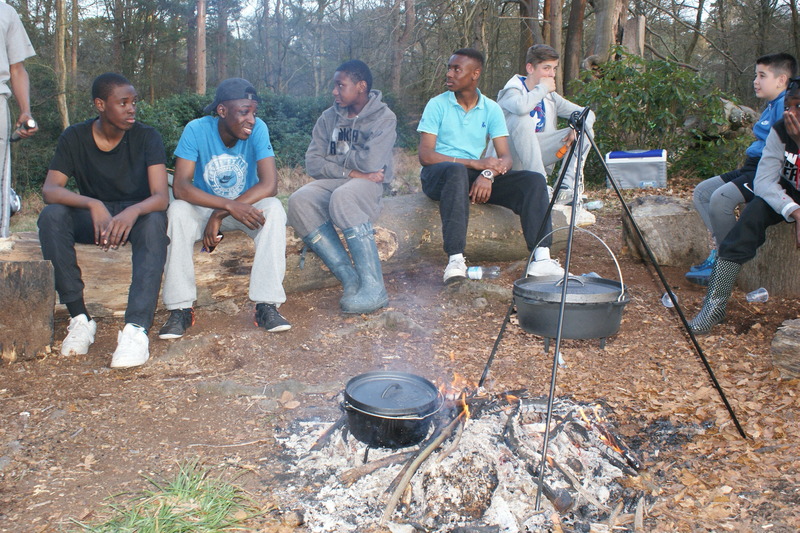 Or we can teach them camping skills within the school grounds, cooking bread on an open fire or building shelters. We promise not to damage school property as our fire is on a free standing fire pit. The activities aren’t offered just to give the children a fun time, but to increase self-awareness, build communication skills, develop an understanding of how they fit into a team and put their brains into action outside of the classroom. These activities are not exclusive to young children and we have worked successfully doing similar activities with groups of adults to inhibit a sense of unity among the workplace. We have created programmes for teacher inset days and other groups of adults to encourage a greater sense of group cohesion. This is a 24 hour challenge designed to foster a change in attitudes to learning and encourage an application of these attitudes to the classroom. As mentioned above, we use explicit activities with a detailed review and debrief to encourage implicit learning. To do this, we take things right back to basics and challenge the group to survive the night! Students are simply told to bring a sleeping bag, a coat and the clothes they are wearing to the start of the two day trip. They will then be given a route to walk with challenges along the way and luxury items to be earned. We will include sleeping under the stars, open fire cooking and natural navigation as part of the two days of activity. If the group respond well and work together efficiently, we will reward them with further sleeping equipment, better food and a tarpaulin for shelter. We will then have a detailed evaluation and debrief to draw upon the lessons they have learned and encourage these new attitudes to be continued in other aspects of life. 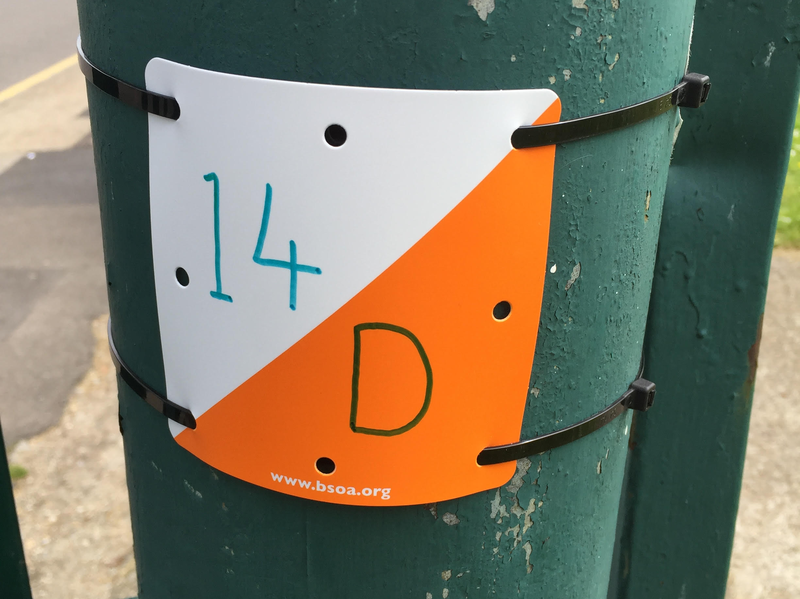 We have worked with many schools to build and run an orienteering course within their schools. It is great fun for the kids and we can design it in such a way that it is educational and challenging academically as well as socially. We are happy to come into the school prior to running the activity and design a course suited to your grounds. This course can be both inside and out or exclusively outside. We will also run the activity for you and can edit the course and add additional challenges to meet the needs of all ages and abilities. This is a particularly good tool for geography and is a resource which the school can keep for further use. We’ve just developed an activity session aimed at showing Year 6 students what things can hamper their progression through life and what can help them through life – no matter what secondary school they go to. Using inspiring videos we look at people who were told they’d never amount to much and go on to achieve great things such as Pharrel Williams. Activities and role plays help them think about things which aren’t so good in their own lives, and help them focus on what they need to do to improve their future. 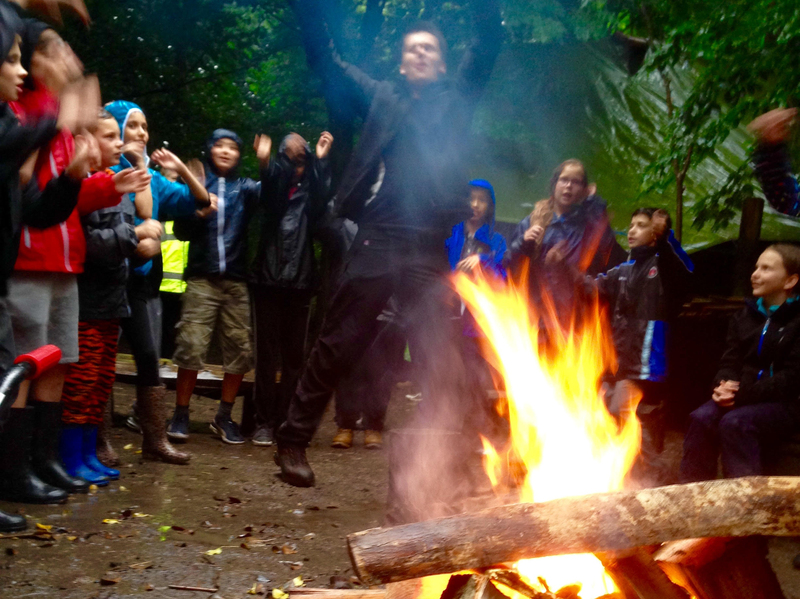 We run a great two day camping and survival experience for Key Stage two pupils. 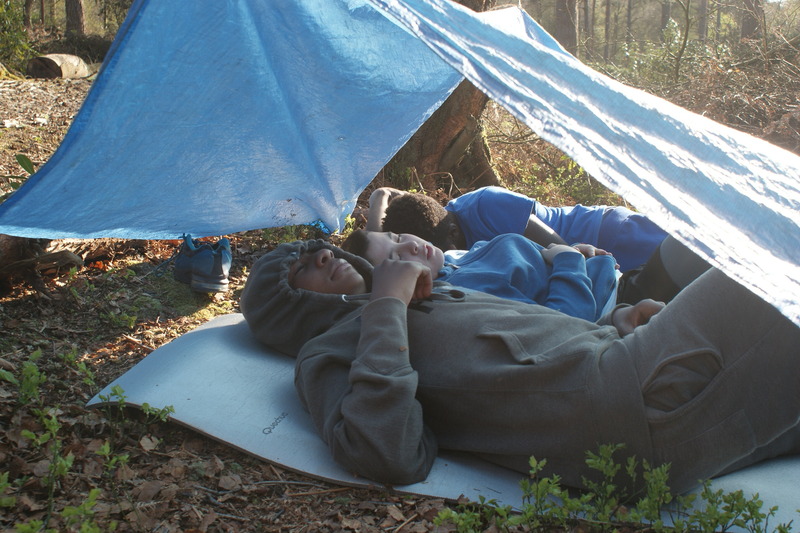 We have use of a local farm in Essex and the kids build shelters, make fire without matches, cook on an open fire, learn natural navigation and go for a bat walk as well as playing games and camping in three person tents overnight. The kids do their own cooking on camping stoves and have to put up their own tents. Teachers, parents and especially the kids have really enjoyed these holidays and with Forest Schools becoming ever more popular this is proving a great Next Step in terms of outdoor activities. Our flexible approach to work means we offer your school a great programme. We will often try and fit it in with what the children have been learning in the classroom, for example when the children cook bread on the open fire we talk about the Great Fire of London to tie it in with something they’ve been studying.